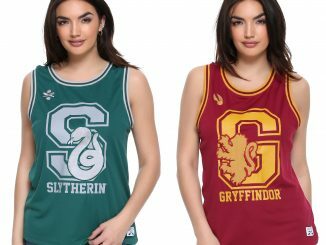 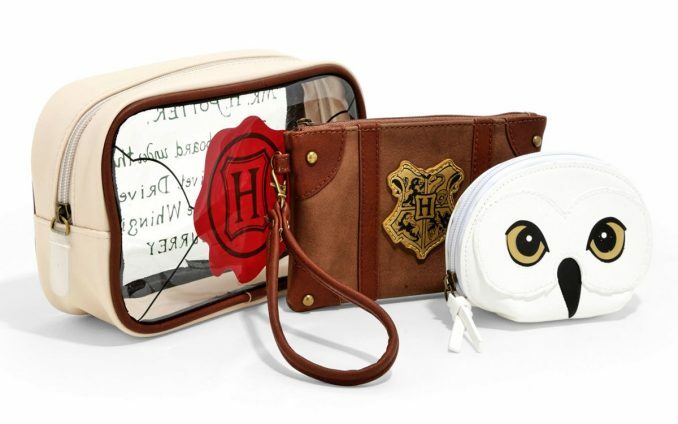 If you’re a Harry Potter fan that’s ever dreamed of going to Hogwarts, this Harry Potter Hogwarts Letter Cosmetic Bag Set may just be the perfect way to organize your beauty products. 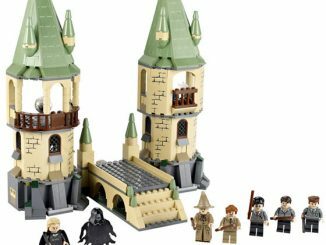 This set comes with three bags. 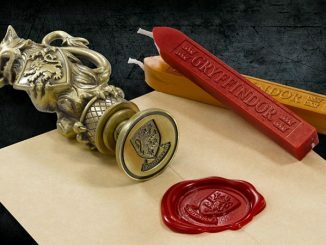 The largest looks like a letter, with a wax Hogwarts’ seal on one side and this message on the other: “Mr. 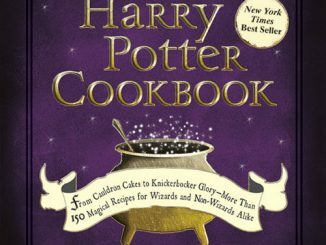 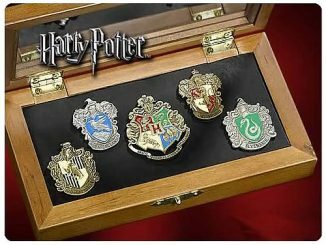 H. Potter, The Cupboard under the stairs, 4, Privet Drive, Little Whinging, Surrey.” Next is a pouch that features the Hogwarts Crest. 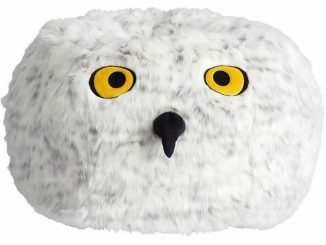 Smallest is a pouch that looks like Hedwig, Harry Potter’s pet snowy owl. You’ll want to make sure you you have all of your essentials with you when you travel to Hogwarts – this cosmetic bag set is perfect for packing! 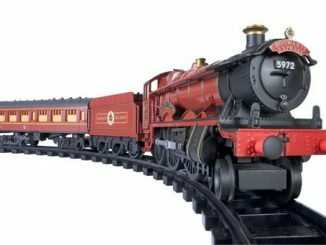 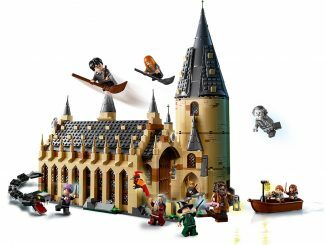 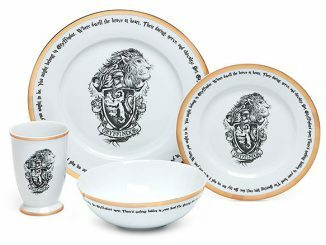 Relive Harry Potter’s first unforgettable trip with this set based on his Hogwarts Acceptance Letter. 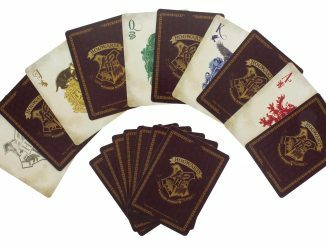 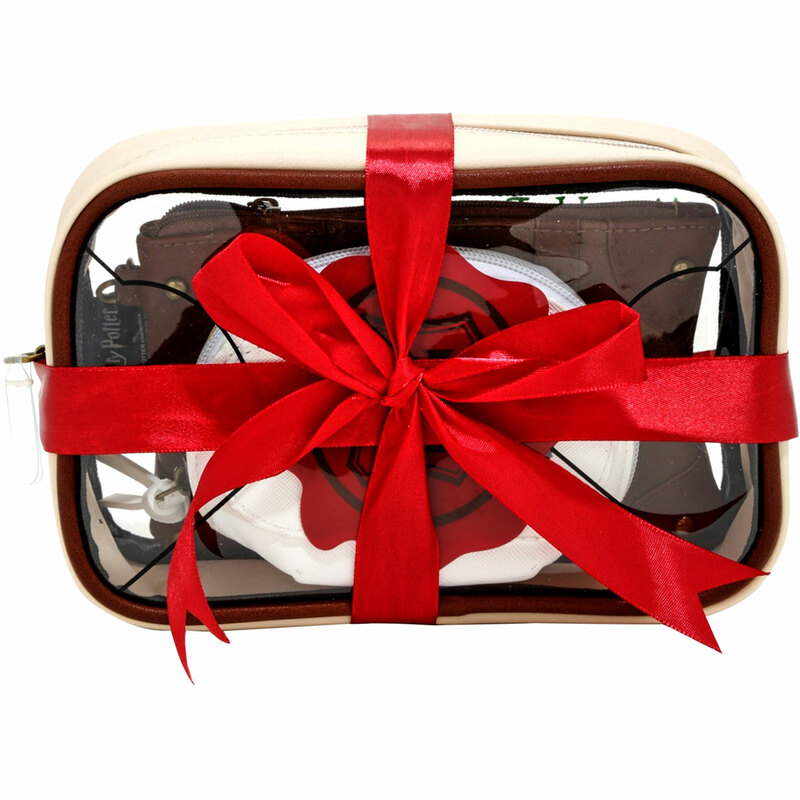 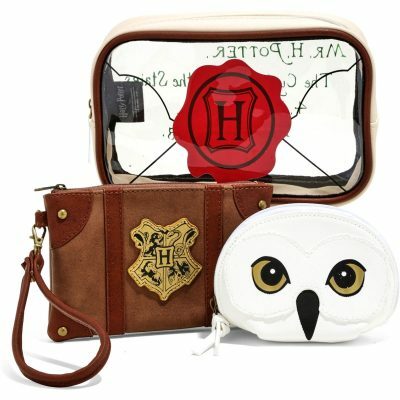 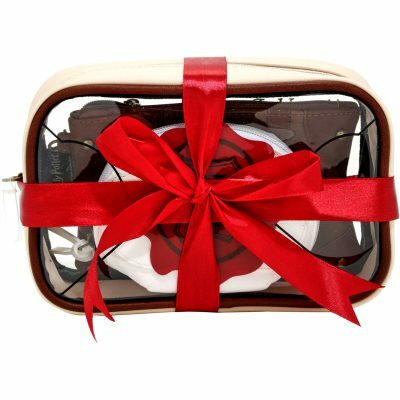 This Harry Potter Hogwarts Letter Cosmetic Bag Set is available exclusively at BoxLunch. 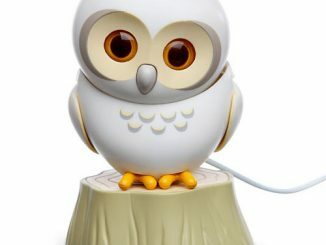 Normally $29.90, today (at the time of publication of this article) it is on sale for $23.92.